Additional benefits for events such as our annual Field of Dreams gala and Chip in for Girls golf outing. 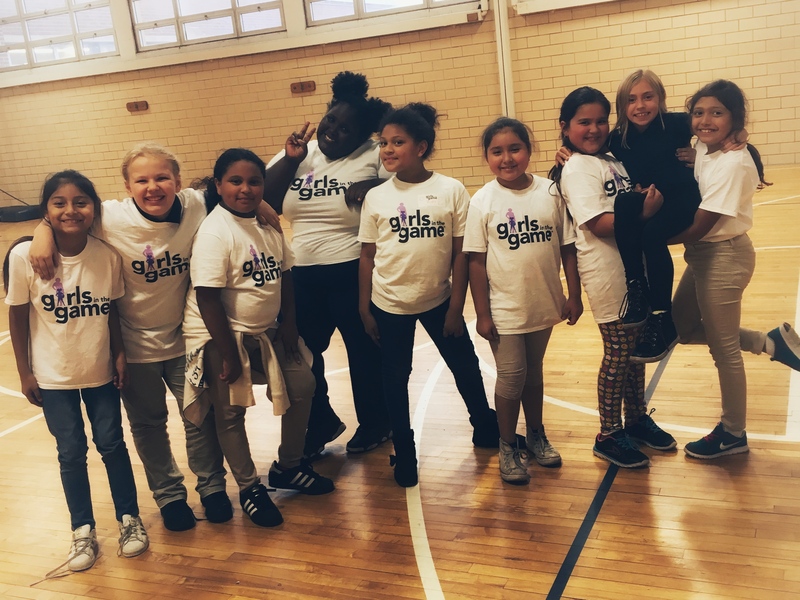 Through this unique, year-round partnership, a Girls in the Game Season Ticket Holder goes beyond the surface to have a deeper, lasting impact on both the girls and their communities. 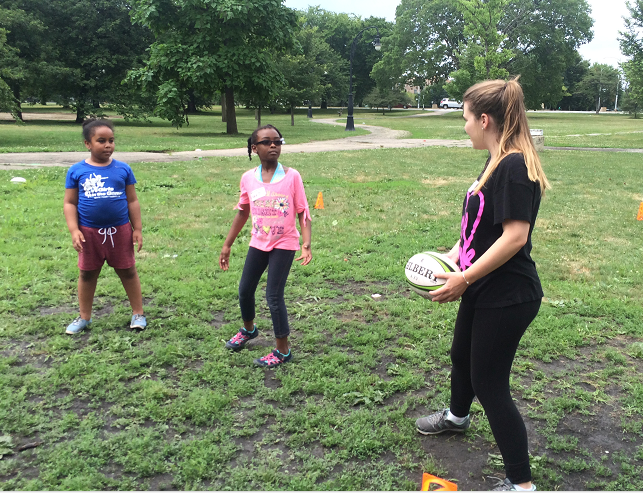 As volunteers, at events and through funding, they engage in the Girls in the Game mission to help every girl finds her voice, discovers her strength and leads with confidence. Interested in learning more about becoming a Season Ticket Holder? 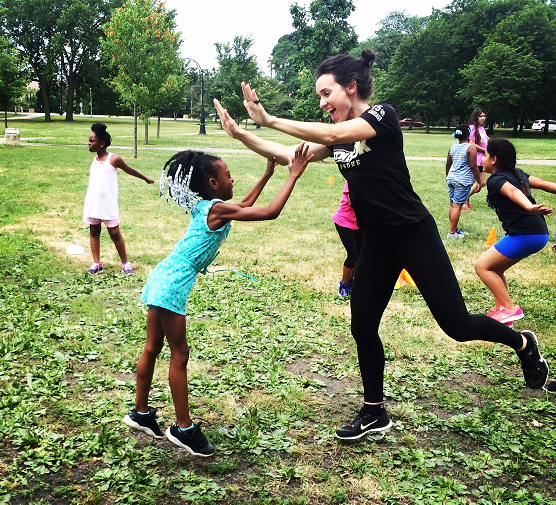 Contact Dawn Kobel at 312.633.GAME (4263) or dkobel@girlsinthegame.org. And to our Season Ticket Holders, thank you. 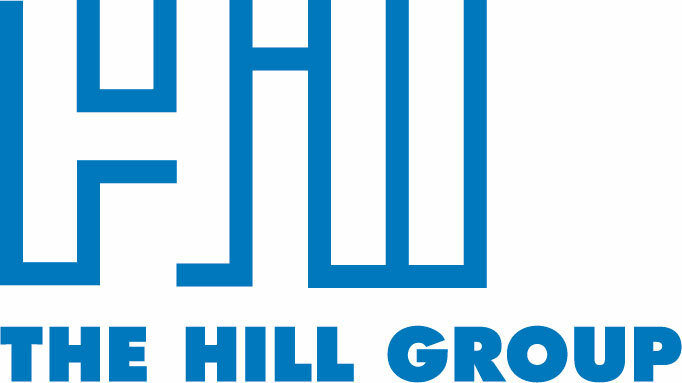 We couldn’t do this vital work without your support!